‘Ultra Summer’ is a brand new MIDI pack from Vandalism. This compilation was prepared for all summer tune lovers. All melodies are inspired by the catchy festival tracks and artists such as Kygo, Avicii, Nora En Pure and many more. Feel the summer vibes and create your next track with a holiday soul. 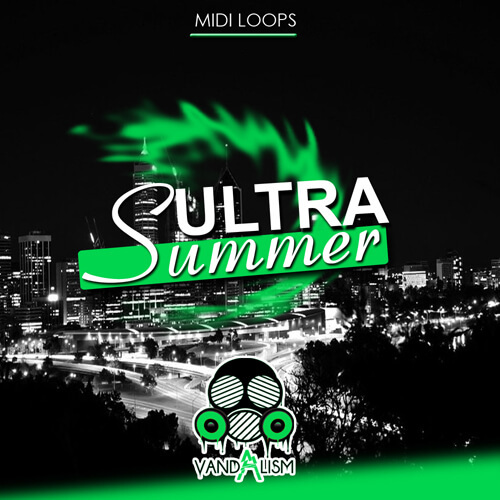 ‘Ultra Summer’ features 30 MIDI loops inspired by the top House producers. Feel the summer music breeze coming from this pack!